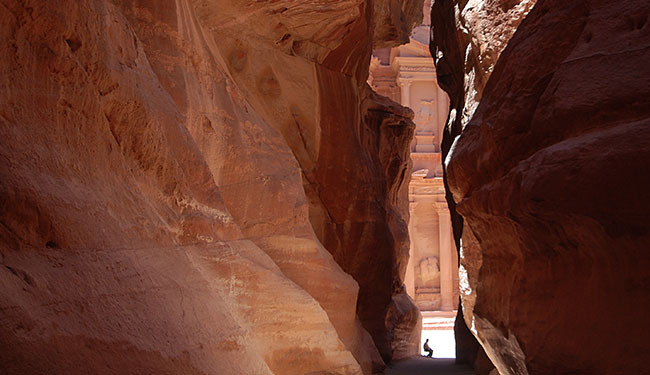 who share your passion for archaeology! Contact the Membership Office to specify which Local Society you would like to join. *If you are signing up for or renewing into a discounted membership, you must email the Membership Office proof of your current student, K-12 educator, or military status. This also applies if you were previously signed up for a discounted membership. **Contact the Membership Office if you would like to receive the AJA in electronic or combination (print + online) format. Combination format is an additional $10 per year. 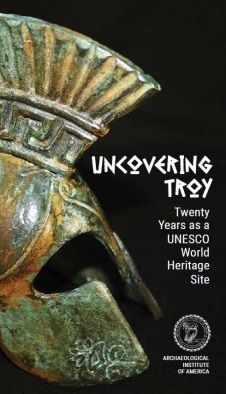 Join the AIA or renew your membership between February 15 and April 30, 2019, and receive your copy of Uncovering Troy, a commemorative publication on the history and archaeology of the ancient site. Celebrate a birthday, graduation, or holiday by giving the gift of an AIA Membership. Select your category and then check the "membership is a gift for someone else" box to enter the recipient information. The gift purchaser information should go in the billing address section. Members Outside of the US: Additional shipping/handling charges to mail publications apply: $15/year for ARCHAEOLOGY, $30/year for AJA, $45/year for both. Please review the dues instruction at the top of the payment portal page to calculate your full payment. ARCHAEOLOGY Electronic Subscriptions: The magazine is available in electronic format (email required). Please email the Membership Office saying that you prefer the electronic version. If you wish to change your subscription, please contact the AIA’s Membership Office. All prices are in U.S. dollars. The membership contribution portion of each level is tax-deductible to the extent provided by law. Publications are not tax-deductible as contributions but may be deductible as an ordinary and necessary business expense. Memberships are nonrefundable except for the portion applied to ARCHAEOLOGY magazine and AJA. All profits from publications support the Institute. When part of your membership, $16.00 of your annual membership dues are allocated for a 1-year subscription to ARCHAEOLOGY magazine; published six times per year and/or $80.00 of your annual membership dues are allocated for a 1-year subscription to AJA; published four times per year.